Karate is a martial art developed on the Ryukyu Islands in what is now Okinawa, Japan. It developed from the indigenous martial arts of Ryukyu Islands under the influence of Chinese martial arts, particularly Fujian White Crane. Karate is now predominantly a striking art using punching, kicking, knee strikes, elbow strikes and open hand techniques such as knife-hands, spear-hands, and palm-heel strikes. Historically and in some modern styles grappling, throws, joint locks, restraints, and vital point strikes are also taught. 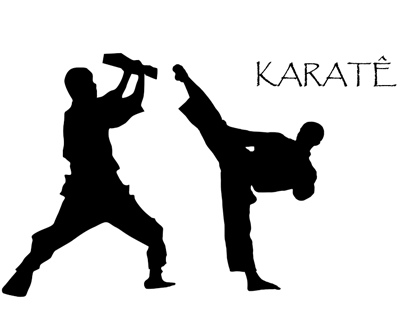 A karate practitioner is called a karateka.